We are a nonprofit organization which develops and fosters partnerships between area schools and northwest Ohio businesses, government agencies, organizations and churches. Funded by contributions from businesses, individuals and the community, we leverage our most important investment — the education of our children. Partners in Education is dedicated to providing our students, schools and partners with the best programs and services available and in the most efficient and economical way. Take a look below to see our ratings on charity monitoring sites or click below for a copy of our recent tax forms. Product Line Merchandiser, The Andersons Inc.
President & CEO, Principle Business Enterprises, Inc.
Partners in Education is a nonprofit organization which develops and fosters partnerships between area schools and Northwest Ohio businesses, government agencies, organizations and churches. Funded by contributions from businesses, individuals and the community, Partners in Education leverages our most important investment — the education of our children. Partners in Education (PIE) engages the whole community in increasing the supports available to students in-school and out-of-school. PIE is an innovator of and incubator for new program models that improve pre-Kindergarten through 12th grade student academic achievement and personal well-being. 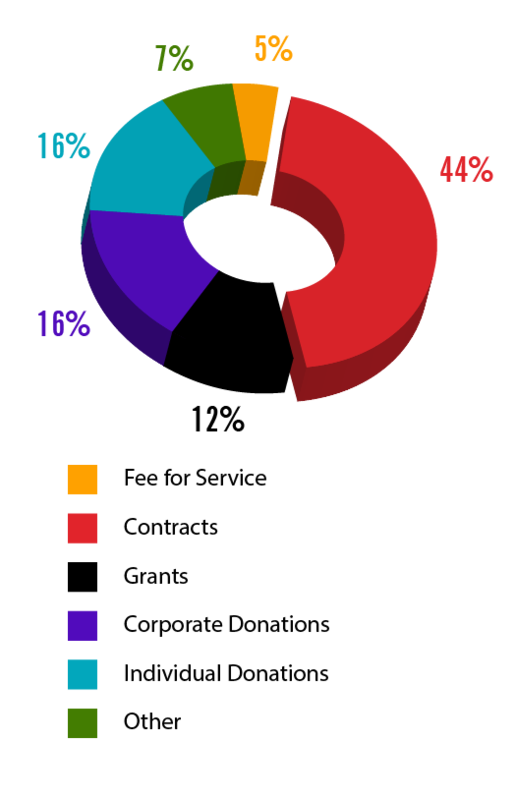 PIE is Northwest Ohio’s liaison between businesses, communities of faith, nonprofit organizations and pre-K-12 schools. PIE serves parents and caregivers by connecting them with outstanding adult learning opportunities and resources. PIE serves nonprofit organizations with consulting, professional development and networking opportunities to ensure Northwest Ohio children have the best in-school enrichment and out-of-school time opportunities. PIE encourages volunteerism in K-12 schools by providing background checks, volunteer training and other resources. We currently facilitate a number of programs and initiatives including Mentors in Toledo Schools, College & Career Ready, Set, Go!, Success Mentors, the Afterschool Alliance and Parent University. All of our partnership activities are focused programming that makes a measurable impact on students’ long-term success. 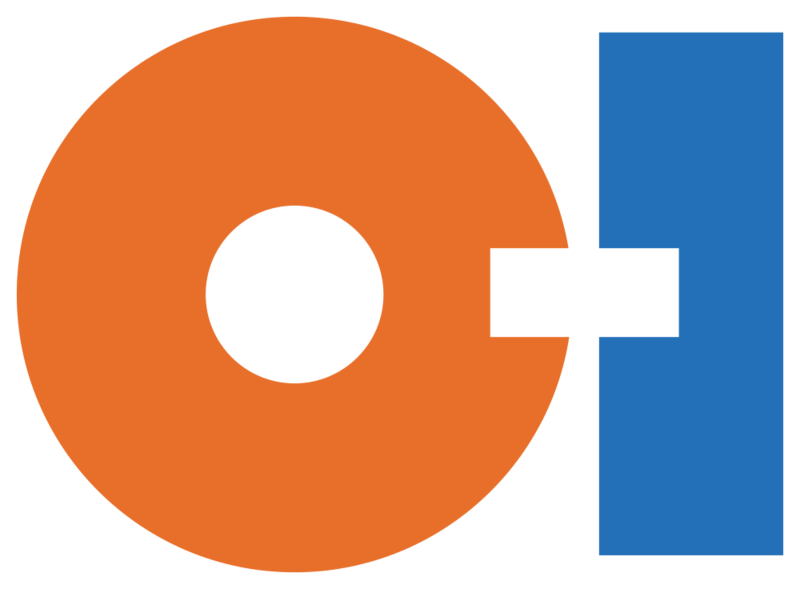 Partners in Education of Toledo was founded in 1994 by the Rotary Club of Toledo, with support from the Toledo Area Chamber of Commerce, area banks and corporations. The first several years of Partners in Education were focused on connecting area businesses with schools to “adopt” for support and volunteering. As district and school funding and volunteer needs have changed, so has our business model. Through the years, Partners in Education’s partnerships with Toledo Public Schools and The Catholic Diocese of Greater Toledo’s schools have flourished. Our organization has now become an incubator of new program models that serve immediate needs in our local schools. It began with our career-readiness programming that taught parents and family members to mentor their students toward success. The program features career guest speakers, field trips to colleges and businesses and a curriculum focused on preparation for success in school and career. PIE also provided high-quality volunteer training programs for business people and faith partners seeking to volunteer in area schools. Fast forward to 2012 and PIE began a professional development and technical assistance support network called the Afterschool Alliance (ASA). PIE leads the group and helps train some 325 afterschool programs in best practice standards set by Ohio Afterschool Network and Ohio Department of Education. In 2013, PIE developed Partners With Purpose, a successful training module for afterschool programs working specifically with Toledo Public Schools (TPS). After a two-year incubation period, Partners with Purpose was permanently adopted by TPS. Currently, PIE manages all of the background checks for volunteers (including parents, business and faith partners) in Toledo Public Schools. In 2016, we added a volunteer training program and data collection system to improve volunteerism in the school system. PIE also offers background check services for area nonprofits and school districts, seeking a fast, efficient way to onboard volunteers. We celebrate all things pie-related with our new annual For the Love of Pie event. Local bakers compete for awards for the best pie at this community networking opportunity and fundraiser. Partners in Education is always seeking ways to help area schools. Please contact us if you would like to bring one of our programs to your school, community center or agency And let us know if we could develop and incubate a model program for you. If you are a business wanting to bring a program into schools, please contact us as well. We would love to work with other nonprofit organization on partnership grant opportunities. After all, Partners is our first name. Just give us a call at 419-242-2122. Partners In Education (PIE), as our name suggests, is all about creating partnership. What do we mean by partnership? PIE works as a liaison among businesses, communities of faith, service and nonprofit organizations and parents that want to get more involved in Kindergarten through 12th grade schools in the Toledo area. PIE can help you connect to schools in a number of meaningful ways to interact with students and provide critical resources that ensure students’ academic success, mental and physical health and well-being. Serving as volunteers in a number of capacities from building projects to classroom & building aides to helping with arrival & dismissal. The Afterschool Alliance of NW Ohio, a division of Partners in Education, is the NW Regional Hub of the Ohio Afterschool Network and the leader in supporting afterschool, extended day and summer learning program quality standards. Partners in Education provides background checks for schools and nonprofits through a service called Verified Volunteers. 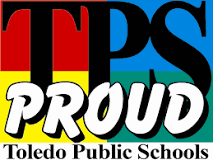 If you are a parent or faith partner interested in volunteering in the Toledo Public Schools, this section will provide information on becoming at TPS volunteer and receiving a free background check through Partners in Education. If you would like to volunteer as a mentor or tutor for Partners in Education, we can process your background check at no cost to you. If you would like Partners in Education to provide background checks for your nonprofit, we can do that too. Our goal is to save your volunteers time and to save you money. Anyone in our system, can share their cleared background check with you so that your organization doesn’t have to incur additional fees. And our system re-checks each volunteer monthly for one year to ensure that your volunteers are cleared and safe to work with Pre-Kindergarten through Grade12 students. This program (formally known as College & Career Coach) was developed to improve middle school student’s knowledge, attitudes, self-efficacy and habits that contribute to higher education and employment. The program currently utilizes Classroom Career Coaches and parent/caregiver coaches to encourage and support 5th through 8th graders in their quest for fulfilling and successful careers. If you are interested in bringing one of our current programs or an innovative new program to your school, please let us know. We can work with you to connect our programming to your school building or nonprofit or we can collaborate on a new program you have been hoping to try. We can also join forces on funding opportunities to bring the most promising new programs and strategies into your Pre-Kindergarten to Grade 12 school or nonprofit organization. Mentors in Toledo Schools has a history rooted in the Ohio Reads program. When that program ended, Jay Mirrow of Temple Congregation Shomer Emunim, asked the principal of Toledo Public School’s McKinley Elementary if he might revive the program at his school with a group of volunteers from the Temple and a group of Kindergarten through third grade students needing help with reading. The principal agreed and Mentors in Toledo Schools was born. Community members not only serve as mentors in the program but also as models of success to increase the students’ beliefs in a positive future. Mentors commit to long-term relationships with students to nurture trust and help guide students through different processes for problem solving and decision making in a variety of areas in students’ lives. Family members as mentors reinforce that students are loved, valued and capable of having strong character. Summer Meal Partners (SMP) of Northwest Ohio is a partnership dedicated to making sure every child is offered nutritious meals at no cost each summer. SMP is a collaboration of community organizations that have joined together to form community wide partnerships designed to create enrichment opportunities at meal sites. Volunteers are critical to the work we do with students and parents. Partners in Education provides volunteer training in partnership with Toledo Public Schools for any parent, caregiver or community member volunteering in the schools as an individual or as part of a faith community or non-profit. We also offer customized training for businesses, for profit and non-profit.